The Fashionist Girl: Pink fringes!! Hi my pretties!! I want to show you an outfit with my DIY shorts with pink fringes. It's too easy to do (click here to go to DIY tutorial) and it looks really cool! I've combined it with colours black and khaki. Hope you like my look! Muuuuuuack! Good wednesday!! P.D. : I'm working in a project very interesting with more bloggers from Córdoba and I look forward to tell about this soon!! P.D. 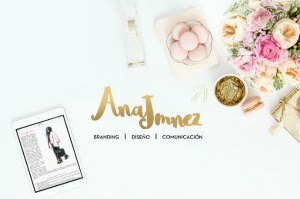 : Estoy trabajando en un proyecto muy interesante con mis queridas bloggers cordobesas y estoy deseandito de contároslo pronto!! Que pasada,siempre tan imaginativa,ains si es que esa cabezita vale su peso en oro,besitos. love those shorts <3 they are too cute! love those wedges as well! Son geniales los short!! Muy guapa!! Ya tienes una seguidora mas! Si te gustan los collares llamativos pásate! Hoy nuevos diseños! Brillo y color!